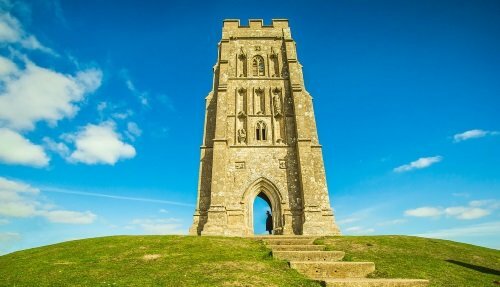 There are a great many things to see just outside of London from ancient castles to beautiful cities and UNESCO World Heritage Sites. Whilst London is great, there are SO MANY PLACES to visit outside of the capital like Windsor Castle, Stonehenge, Stratford-upon-Avon and Oxford. 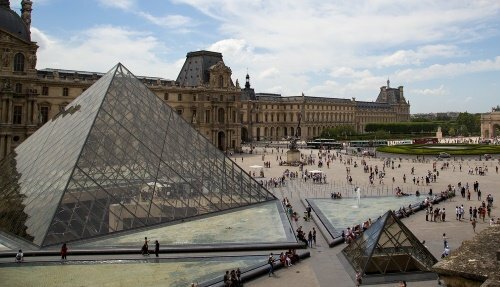 These amazing sites are all worth a visit and can be reached by public transportation or through one of our many tours that depart from Central London. 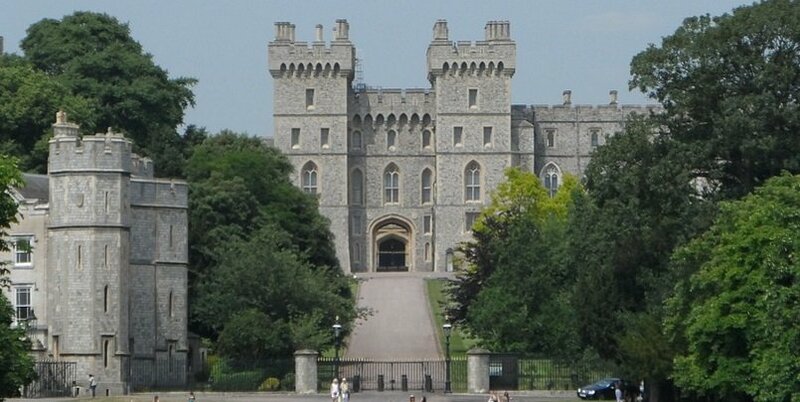 Windsor Castle is one of the most beautiful castles in the world located just outside of London in the county of Berkshire. This amazing place is nearly 1,000 years old and is still used today by the British Royal Family as an official residence! It has some fantastic royal rooms with superb period furniture and stunning architecture. There’s also a very pretty royal chapel and glorious gardens and grounds. 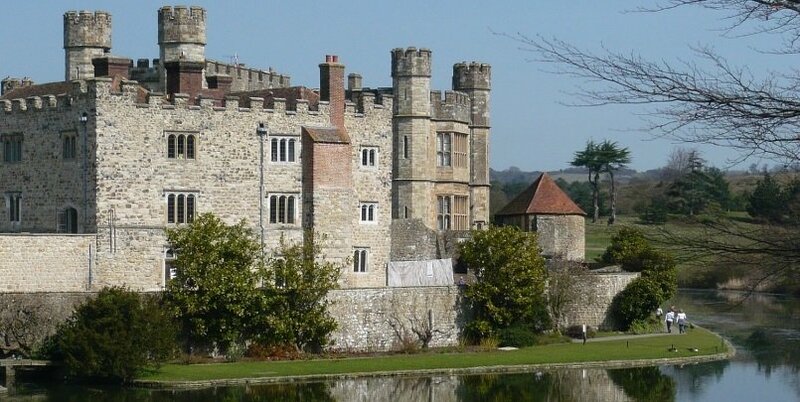 Located just outside of London, there are many of ways to see the Castle, either by train or by one of our daily guided tours departing from Central London. 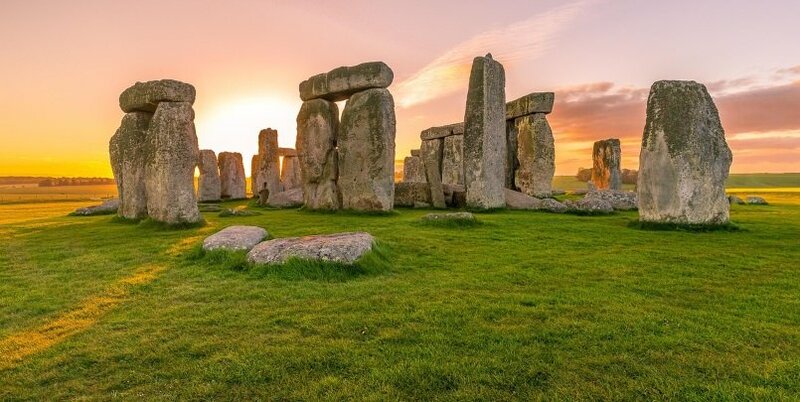 The UNESCO World Heritage Site of Stonehenge is one of the UK’s most popular attractions and a great thing to see just outside of London. This has to be the most mysterious place in the world! 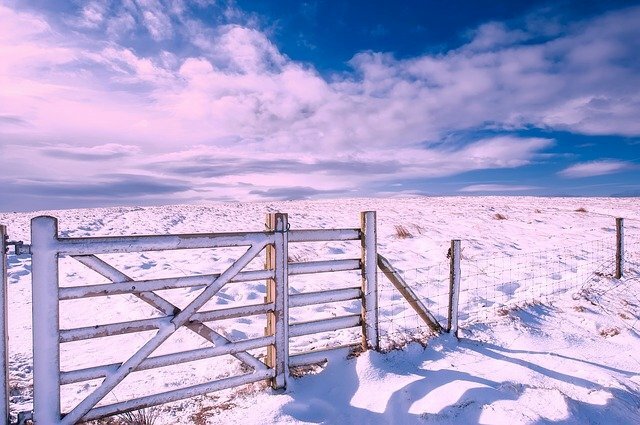 Built thousands of years ago by ancient neolithic man, this ancient site of stone circles continues to inspire people from all over the world. Though nobody is quite sure why Stonehenge was built, nobody disputes the fact that these stone circles are an extraordinary feat of engineering. Stonehenge can be reached by one of our daily tours departing from Central London. The town of Stratford-upon-Avon is one of the prettiest places in England and a great place to see just outside of London. 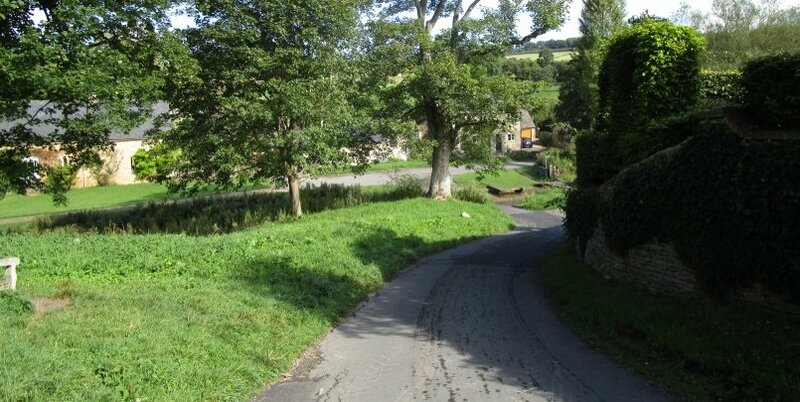 The town is famous for its connection with William Shakespeare, who was born and lived in the town. 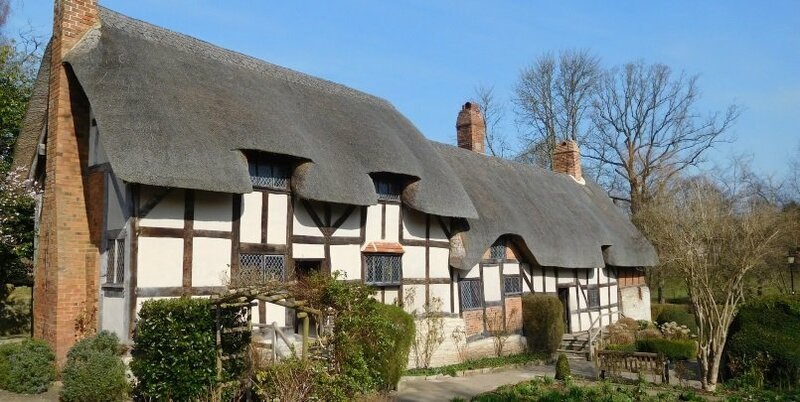 You can visit the 5 houses that are associated with the life of Shakespeare, including the house where he was born. The town is known for its very pretty buildings and its idyllic location, situated along the banks of the River Avon. Our daily tours depart from London to Stratford-upon-Avon. Oxford is famous for its university and range of stunning architecture. There are a total of 38 university colleges that are scattered across the city. 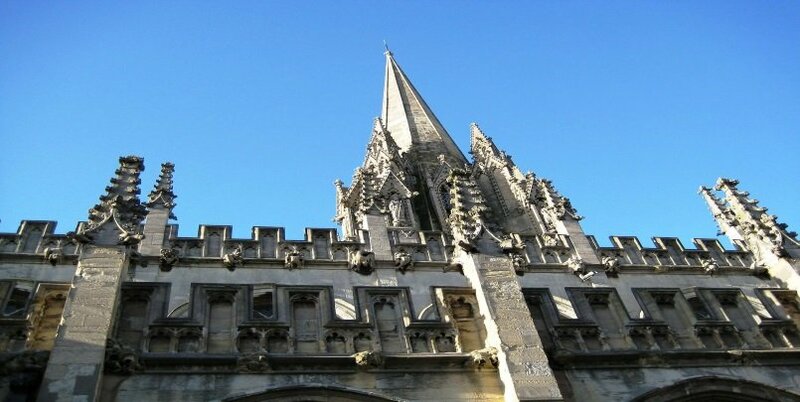 The most famous is Christ Church College which is over 450 years old. 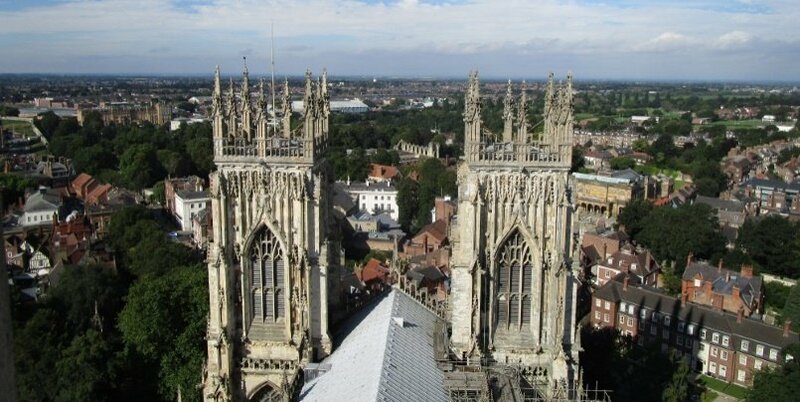 Its cathedral is one of the most impressive in the UK, with wonderful stained glass windows. Oxford is a great town to walk around, with lots of narrow streets and ancient buildings such as the Bodleian Library, one of the oldest libraries in Europe. Located a short trip from London, Oxford can be reached via train or by one of our daily tours. The city of Bath is famous for its beautiful Georgian architecture and its Roman heritage. 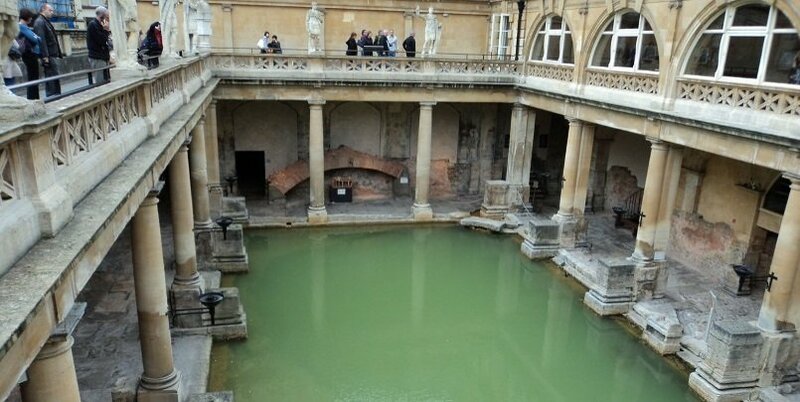 The most popular places to visit in the city are its Roman Baths and its 1,200-year-old Bath Abbey. The Royal Crescent are a stunning display of Georgian architecture. The city also has a great number of cafes, restaurants and nightlife. Regular tours are available from London.